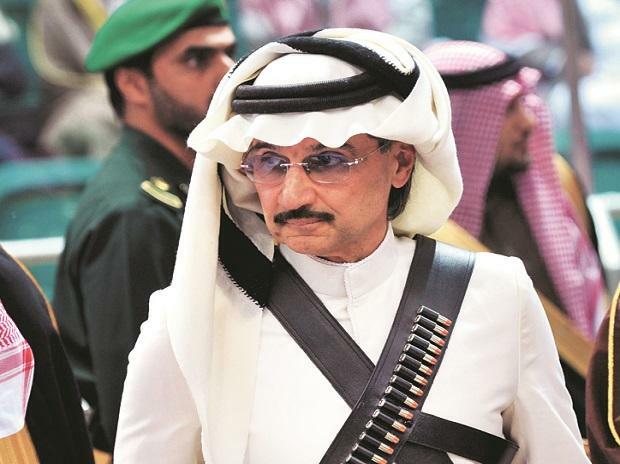 Saudi authorities have released the brother of billionaire Prince Al-Waleed bin Talal after nearly a year in detention, family members have said, as the kingdom faces international pressure over journalist Jamal Khashoggi's murder. The Wall Street Journal reported that he was detained for 11 months for criticising the biggest crackdown on the kingdom's elite last November that saw dozens of princes, officials and tycoons detained at Riyadh's Ritz-Carlton hotel. Prince Khalid's release comes as the kingdom faces international outrage over the killing of Khashoggi inside its consulate in Istanbul on October 2. It is widely seen as the worst diplomatic crisis facing the kingdom since the 9/11 terrorist attacks. "In the aftermath of the understandable global outrage at the Khashoggi murder, something will clearly have to give." Shihabi called for the release of "women activists and other moderate critics of the government" who have been detained in Prince Mohammed's widely condemned crackdown on dissent in recent months.